We design gardens of all types and sizes in Dubai and UAE. Our designers are all formally trained in the disciplines of landscape architecture, horticulture, garden design and interior design. In addition to their formal training, our designers have plenty of experience building their designs. This hands on experience breathes utility into the most extravagant designs. Our philosophy is to provide detail oriented thorough design work that is customized for each of our clients. From initial consultation through construction, our designers can guide you through the process seamlessly. We learn fast what works and what doesn’t. We use only the best plants and materials to get your landscape started properly. We have assembled a stellar team of craftsmen to bring our designs to a functional reality. 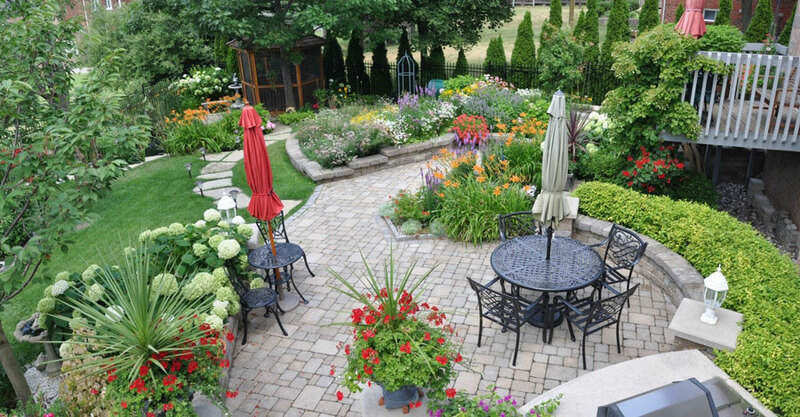 We offer a wide range of landscape services that can accommodate any yard or garden. Whether your design needs are small or large, or you simply need assistance in planting, Green Glades Landscaping got a solution for you.